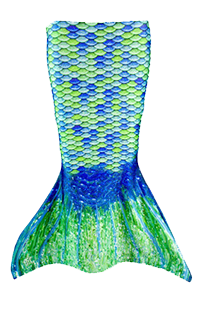 Freak out your friends in the pool with our zombie-esque Skeletail, perfect for this frightful fall season! 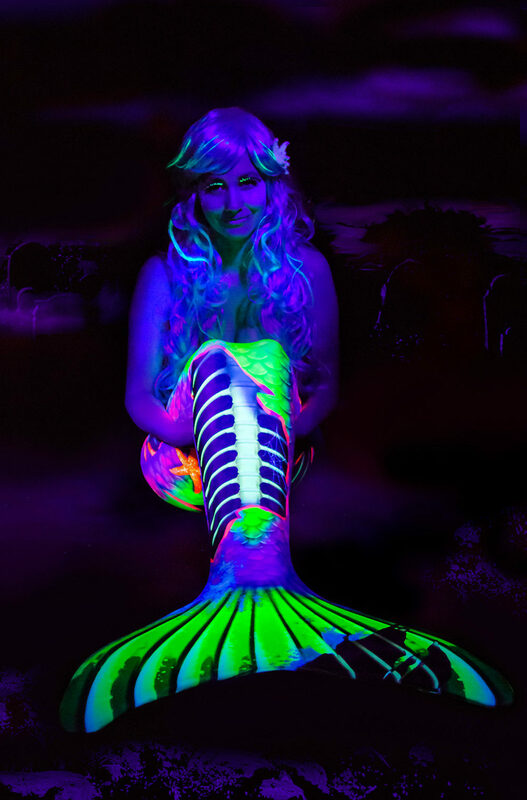 An exposed mermaid skeleton adorned with spooky spider web accents peeks through rotting, algae-covered mermaid scales of neon green, purple, and blue! 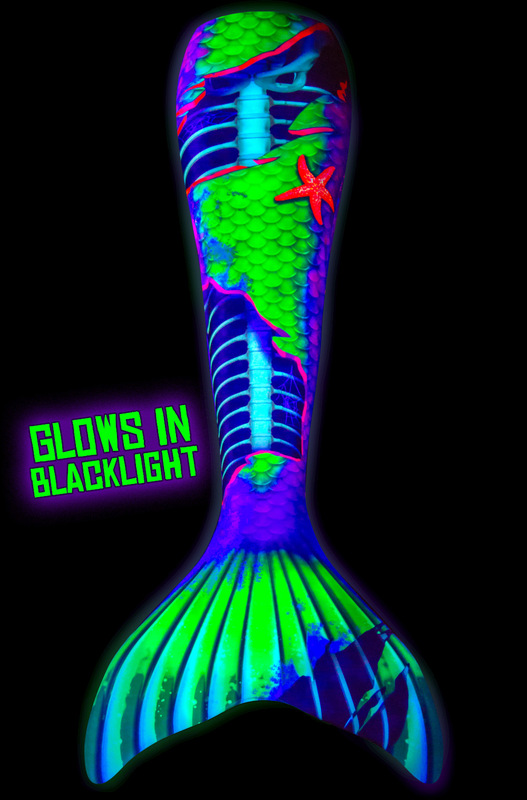 Better beware—this Limited Edition tail tricks the unsuspecting with an eerie glow under black light! Somewhere in the depths of the murkiest waters lies a mermaid zombie in waiting, biding her time. 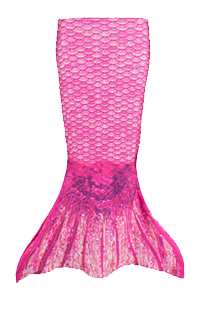 She’s unpredictable in many ways, except one—with a fetish for preying upon the tastiest mermaids with a diet of sugary candy. When the moment is right, she’ll be waiting…for YOU! 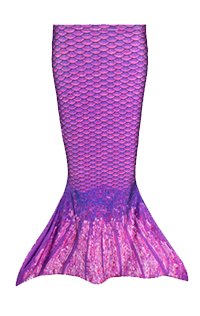 Capture the spirit of our most frightening mermaid appendage yet, before it swims away forever! In stock Halloween-time 2016 and 2017.